Senegalese-born singer Julia Sarr has become one of the most sought after backing vocalists in France. Salif Keita, Youssou N'Dour, Lokua Kanza and Francis Cabrel figure among the big names who've called on her powerful yet delicate mezzo soprano voice. With two solo albums and a third in the making, she's building a successful solo career too, blending jazz and traditional percussion with her native Wolof. She talks to RFI about breaking the codes, working with her icon Miriam Makeba and the big break she got playing at Carnegie Hall in 2005. Sarr is working on a third album with French pianist, composer and percussionist Fred Soul. She promises a similar jazz vibe with piano and percussion, but also some “sophisticated” Senegalese mbalax. Prayers, the album's first release, is out today. “I don't write happy songs,” Sarr says with a smile after singing Djelima (prayer) from her second album Daraludul Yow at RFI. Watch her in the video above. The song Adjana (heaven) was inspired by the feeling of loss at the death of her sister and Sentoo (waiting for a child) “is about a woman taking legal action against nature” when she discovers she's infertile. Sarr partnered with French guitarist Patrice Larose for her debut album Set Luna (so I've observed) and was given a huge break when Youssou N'Dour invited them to play at Carnegie Hall in 2005 for his “Fresh Face of African Music” concert. For her second album, Daraludul Yow, she was accompanied by five different pianists. It was described, quite aptly, as "a vision of the piano in the savanna". 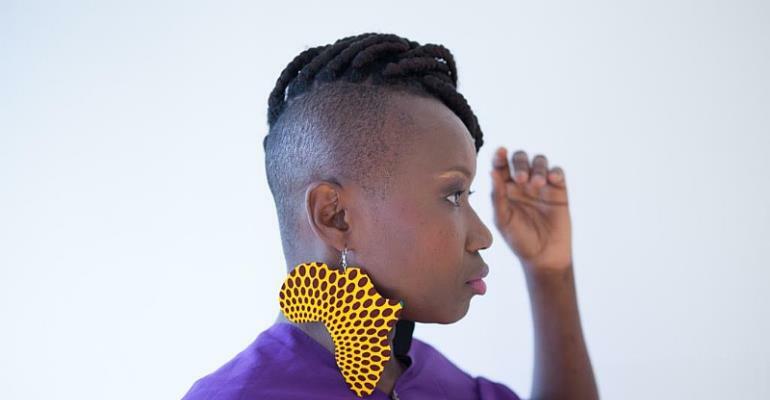 She defends her mix of Wolof, traditional percussion and the quintessentially western piano. “Africans can be allowed to do another music, not specially folk or traditional [...] it's much larger than what people can imagine. Julia Sarr is in concert at the festival Rares Talents, Montreuil, 6 April 2019.